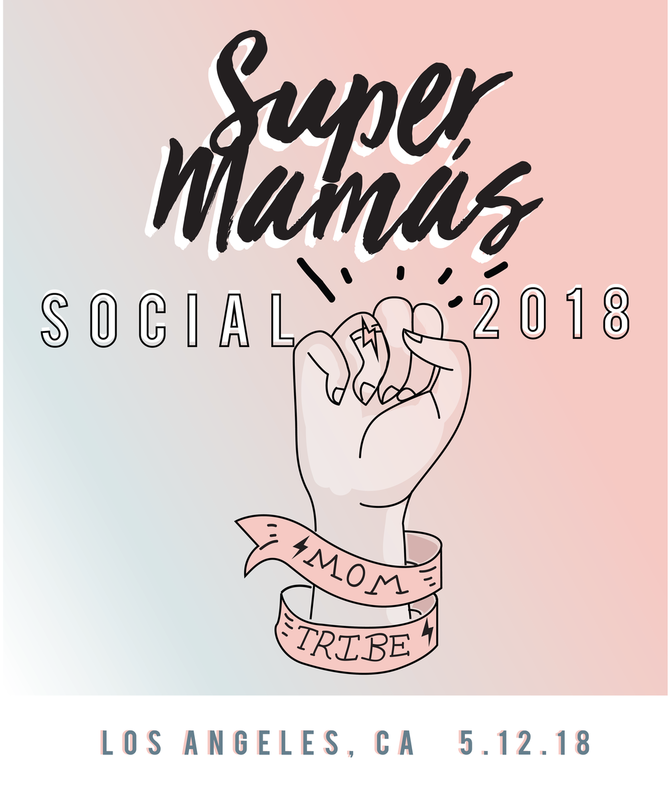 We are back with our 3rd annual Super Mamas Social! Join us for a day of fun, food, shopping and activities for the entire family. This includes a LIVE taping of the Super Mamás Podcast featuring some of the fabulous women behind the powerful stories you’ve heard on the show and a couple of surprise guests. We will also have interactive and powerful installation by our incredible sponsors: AT&T, TARGET, DELTA, MUNCHKIN, FIRST 5 CALIFORNIA, MCDONALD'S, SUJA JUICE, TOMA LECHE & SABOREA UNO HOY. This year the Super Mamas will be providing complimentary food and refreshments for all attendees. Bring your husband, boyfriend, best friend, prima, tia, and your mom. This year is looking to be our best yet! Can’t wait to meet all of you!